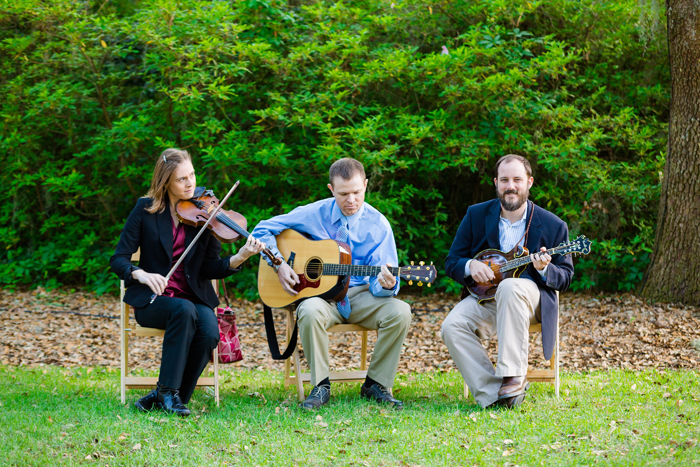 We offer mandolin and guitar duo, solo mandolin, solo fiddle, solo guitar, fiddle and guitar duo, and mandolin, guitar, and fiddle trio for your wedding ceremony. 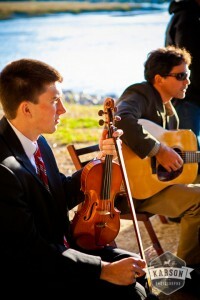 Unfortunately, we do not play “traditional” wedding music and are unable to play just wedding ceremonies. 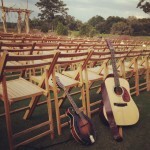 To book us for your lowcountry wedding ceremony, you must book one of the other combinations along with one of our options for cocktail hour, reception, and/or rehearsal dinner musicians.